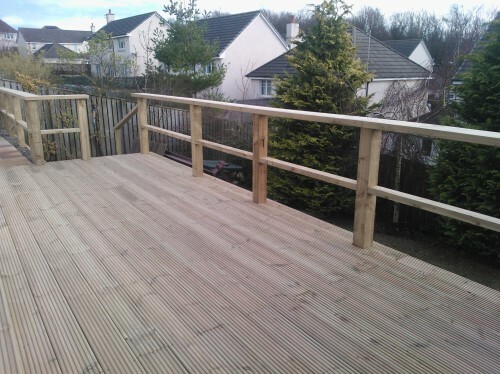 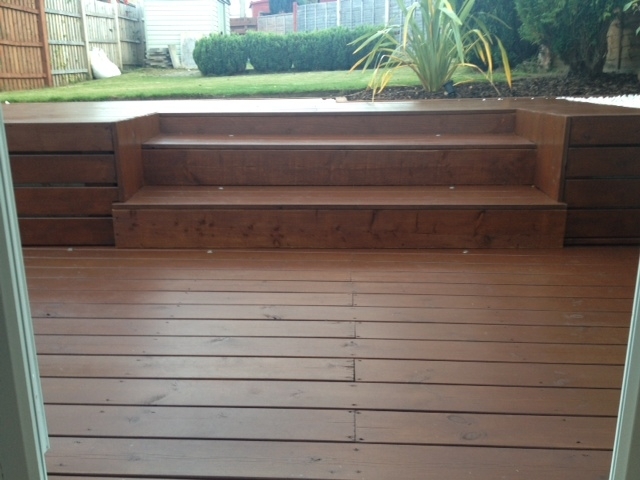 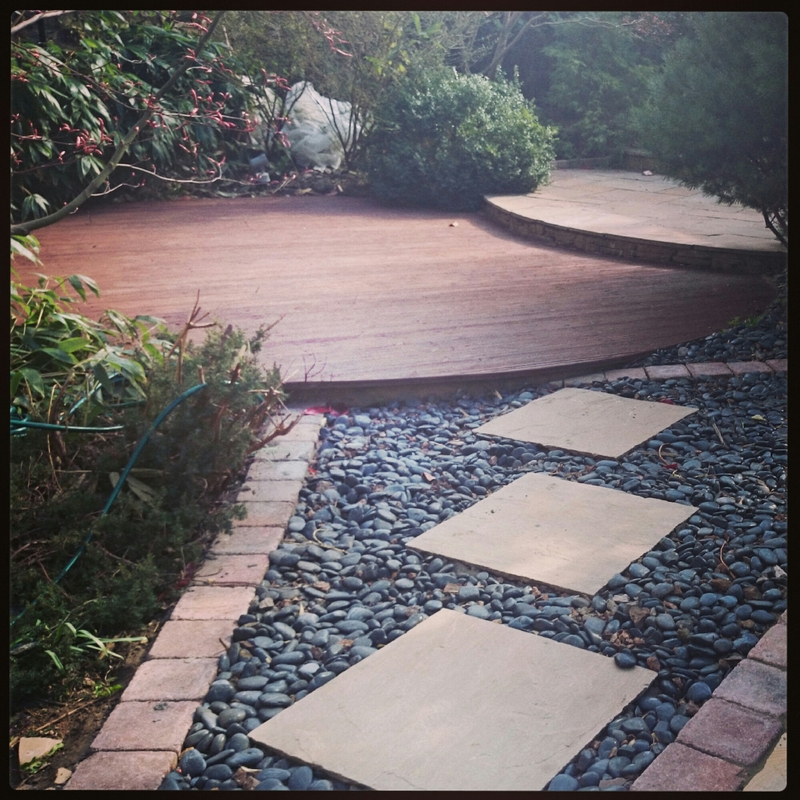 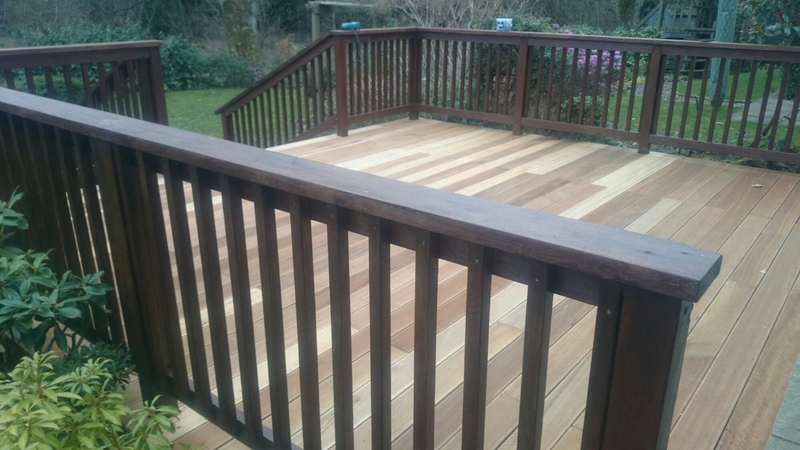 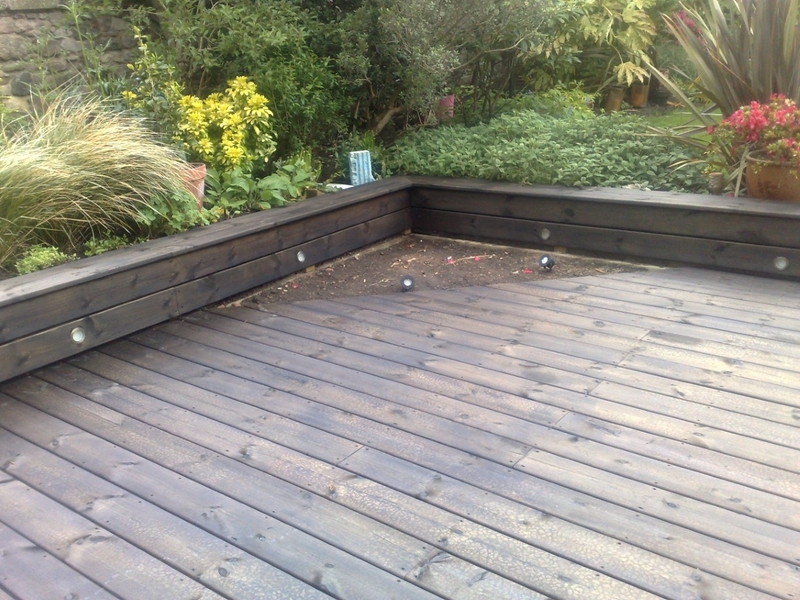 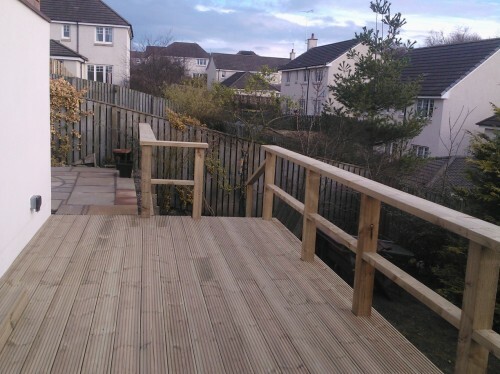 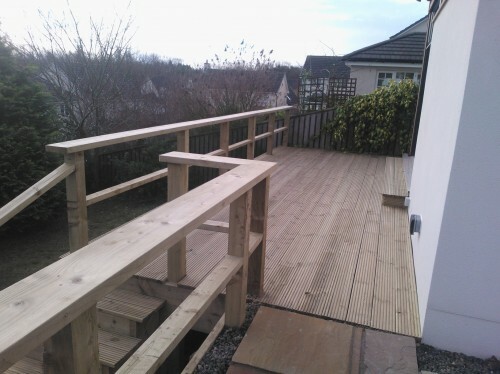 LANDSCAPE GARDENERS EDINBURGH -Here,s some pictures of our latest decking project in Edinburgh. 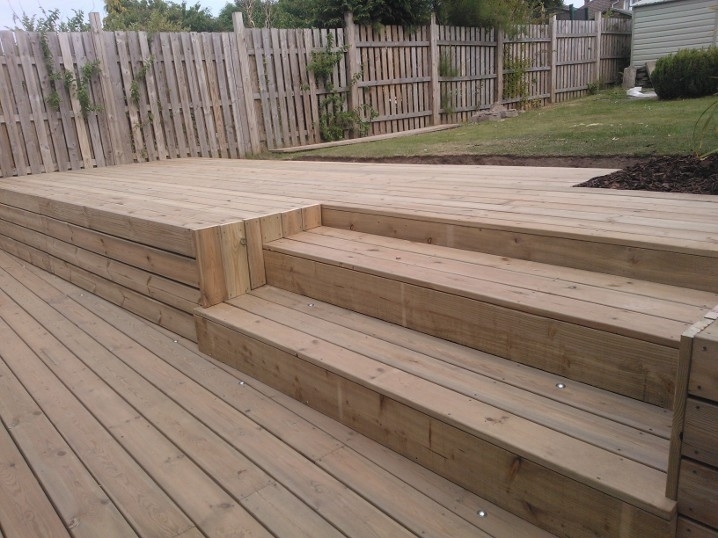 The Garden Construction Co are Landscape Gardeners that offer a comprehensive landscaping service and one our services is Garden Decking. 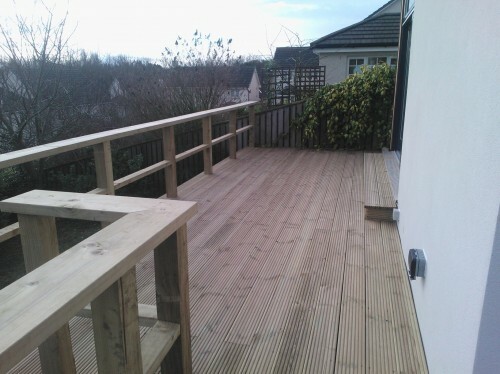 The deck shown here is a hardwood timber called yellow balau. 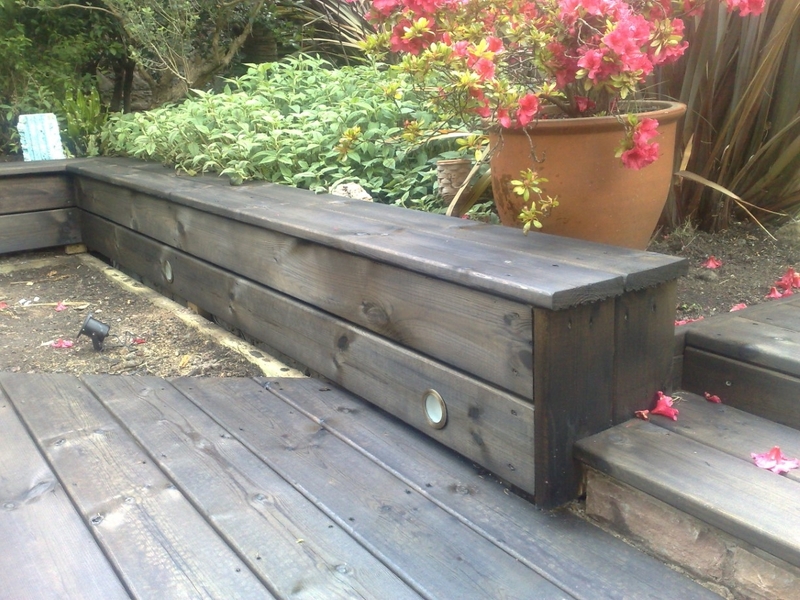 This is an imported fsc certified timber from Indonesia. 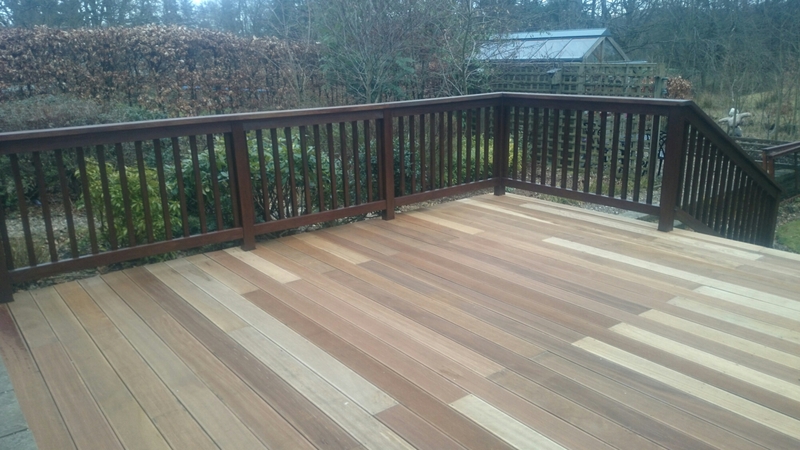 The balustrade is softwood and has been stained to a dark brown. 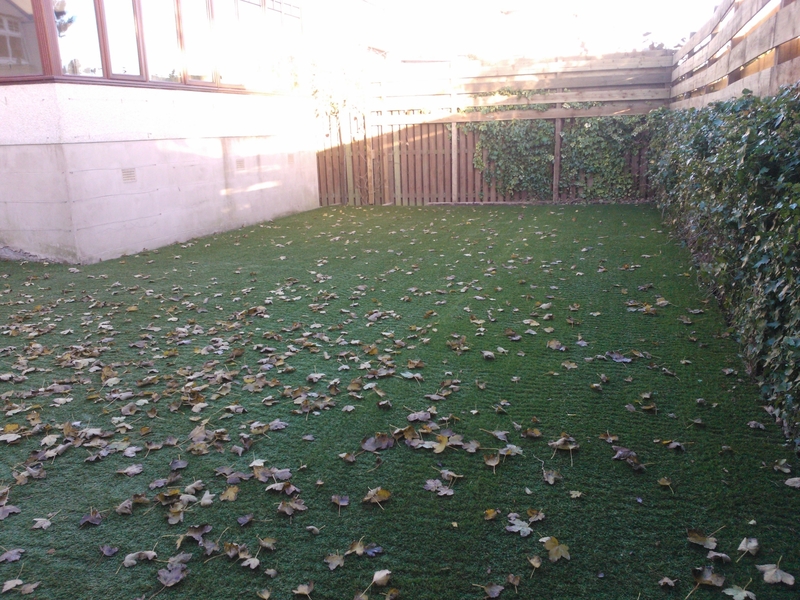 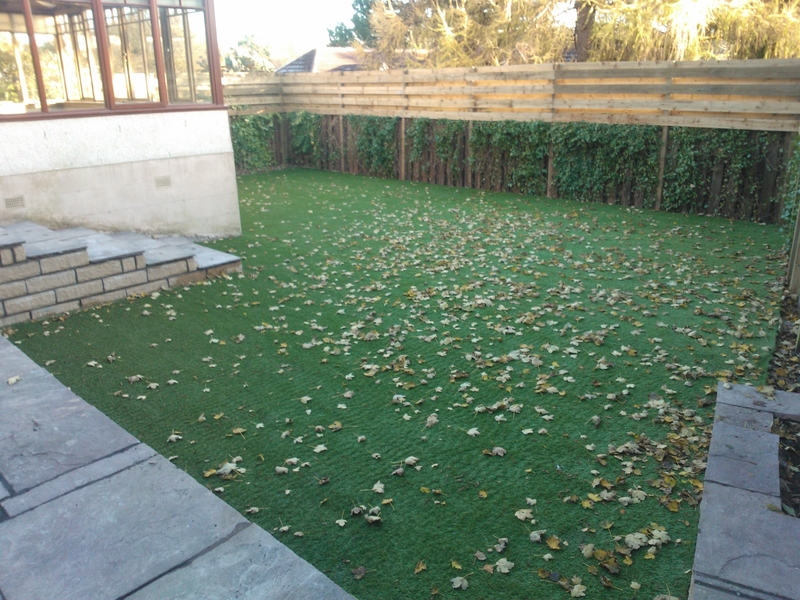 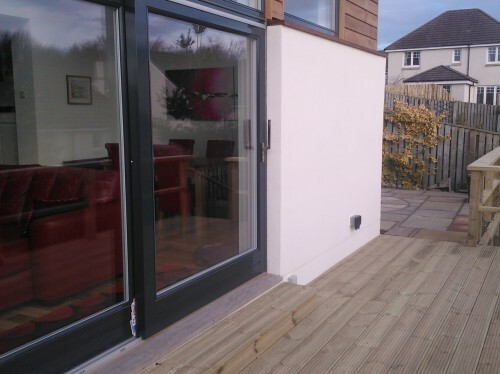 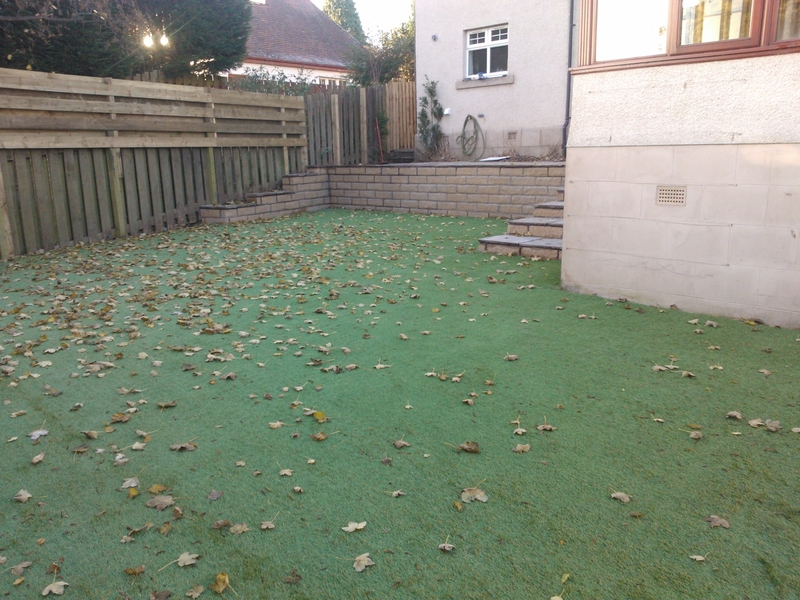 – here’s some pictures of our latest project in Barnton, Edinburgh. 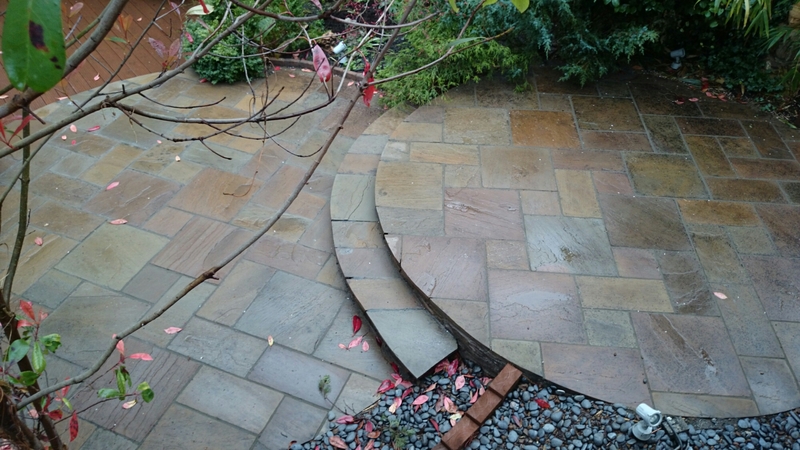 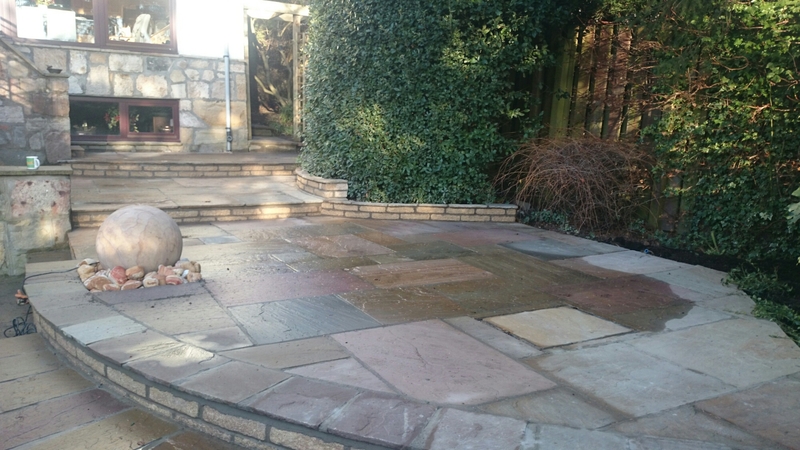 Showing a terraced patio constructed from sandstone paving in random bond, with a spherical stone water feature. 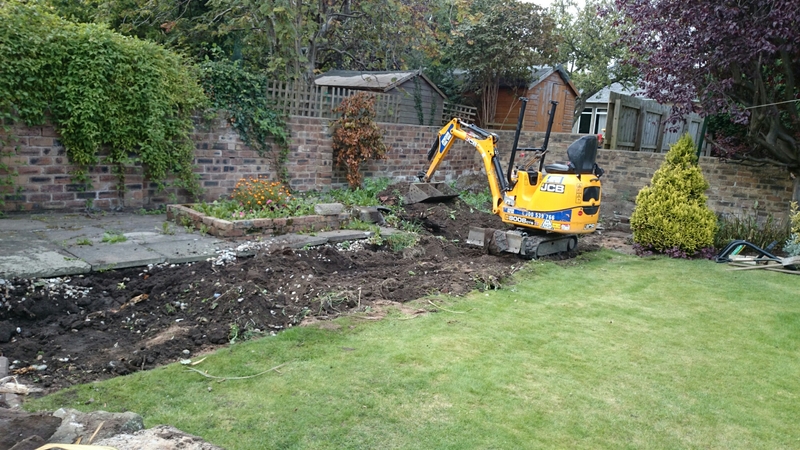 Here’s a picture of the project at the start. 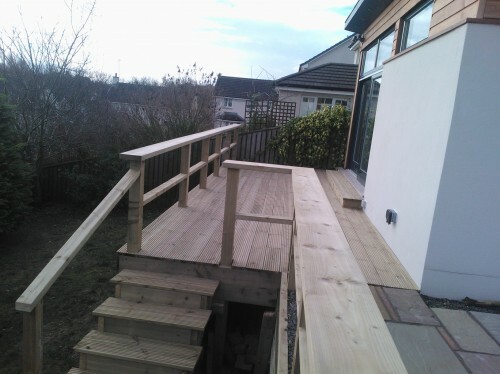 We fitted led lights to the steps for this Decking project in Edinburgh. 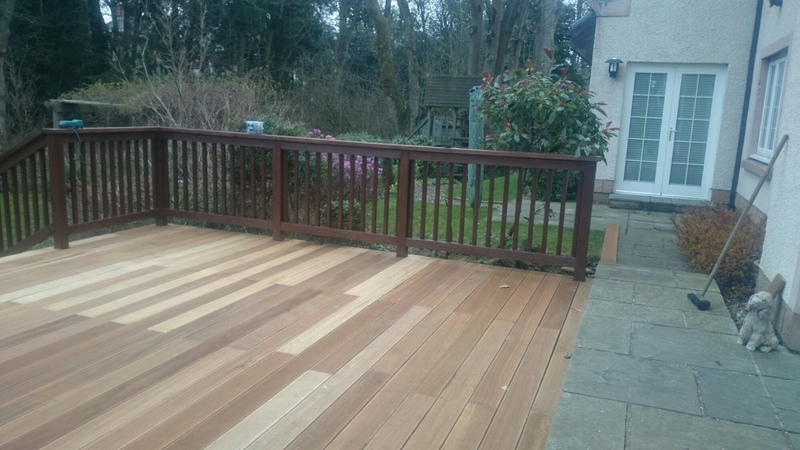 Also fitted led lights to these decking steps for Decking project in Corstorphine, Edinburgh. 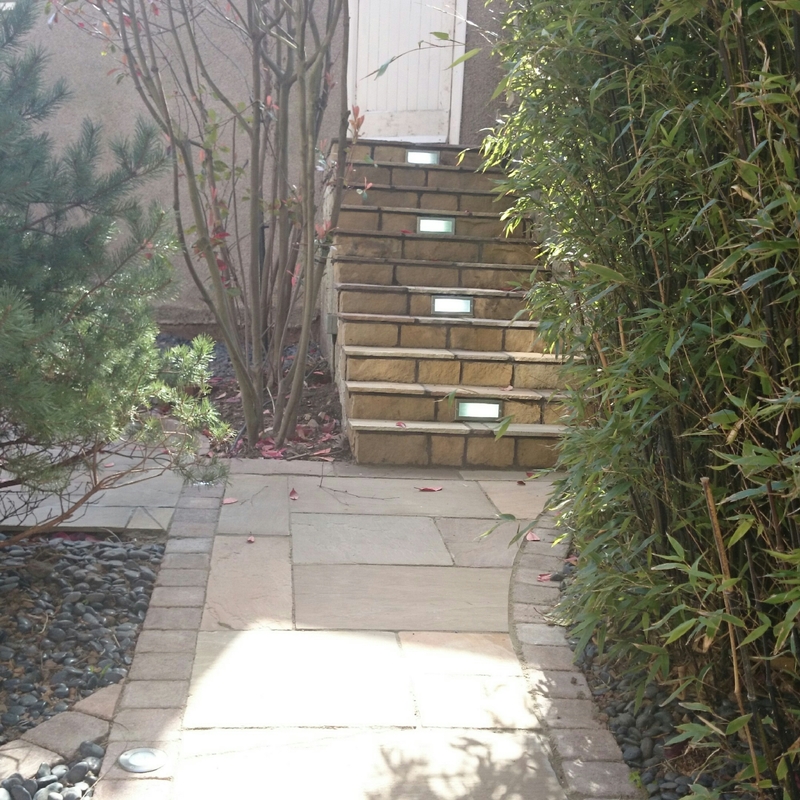 Same steps with led lights viewed after the boards have been stained. 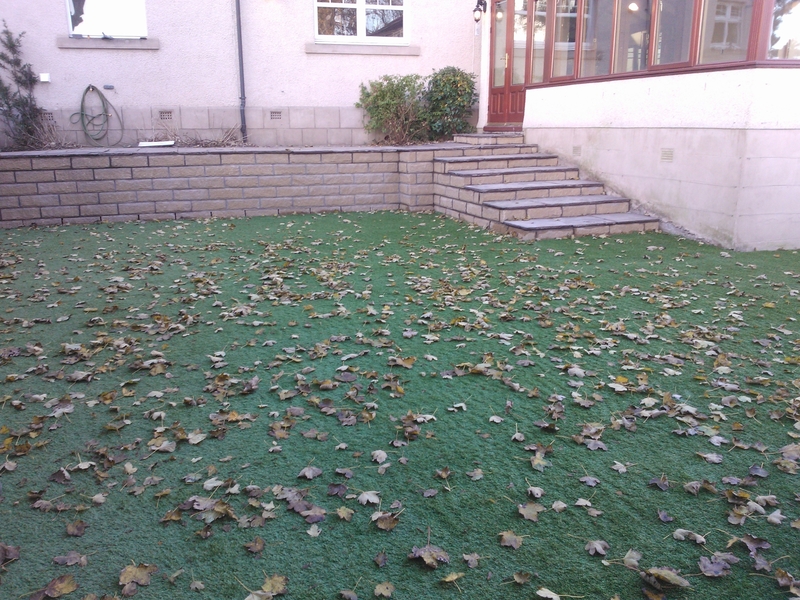 More lighting fitted to bench seating for project in the Grange, Edinburgh. 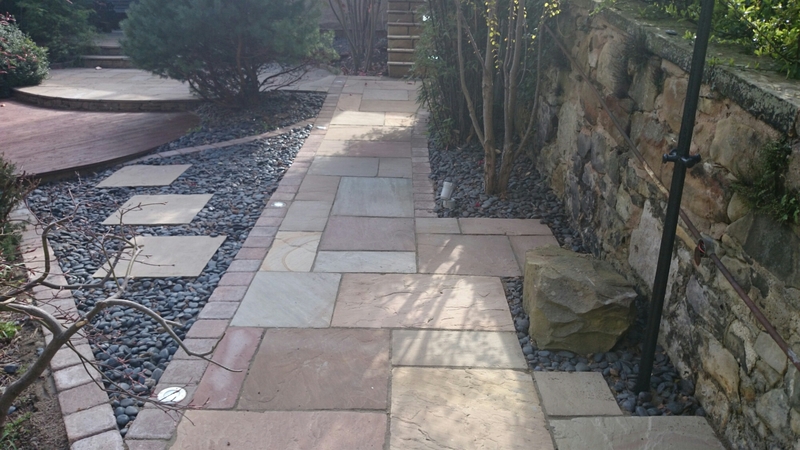 Landscape Gardeners Edinburgh, here’s some examples of our latest work.Click on the Home button at the top of the page to enter the main site. 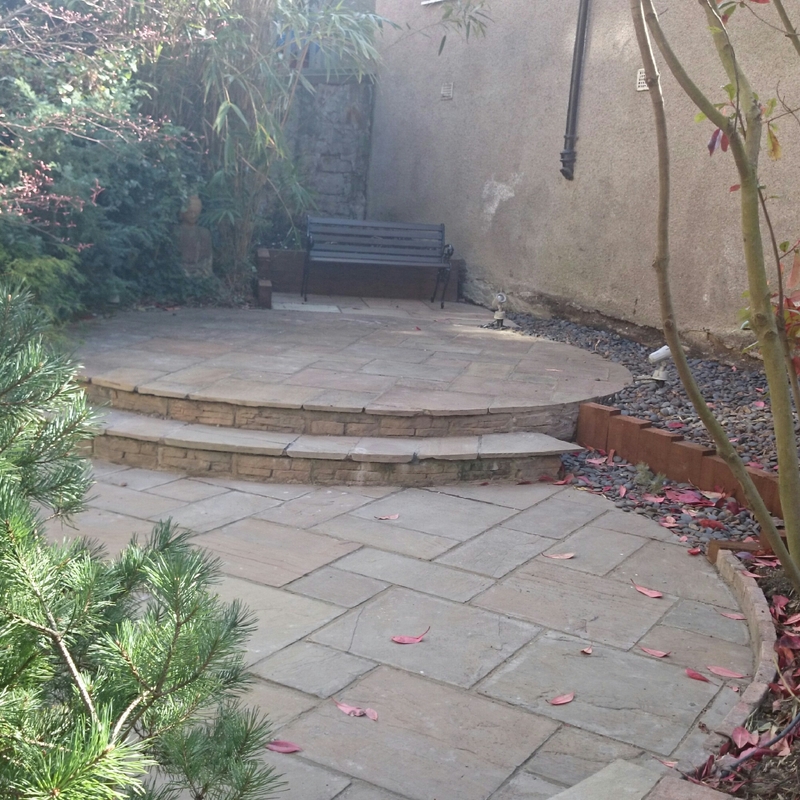 Circular Patio with steps to lower terraced area. 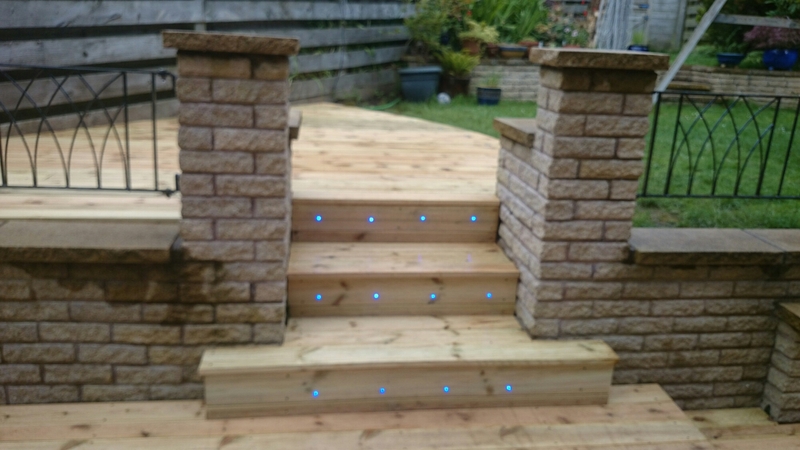 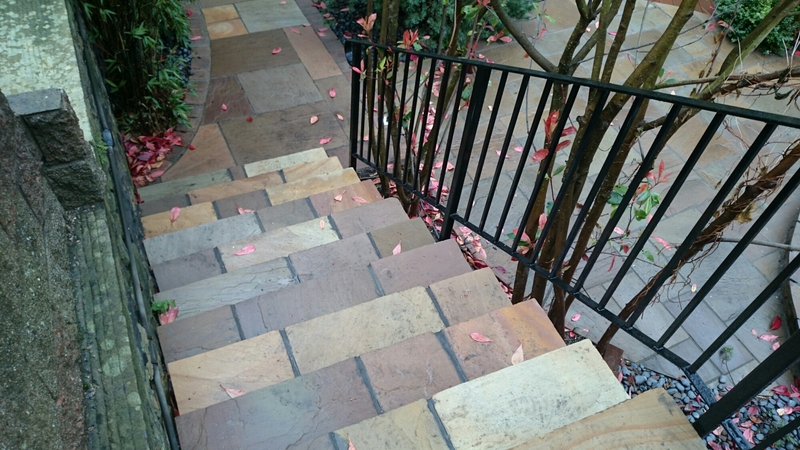 Brick lights installed to sandstone step risers. 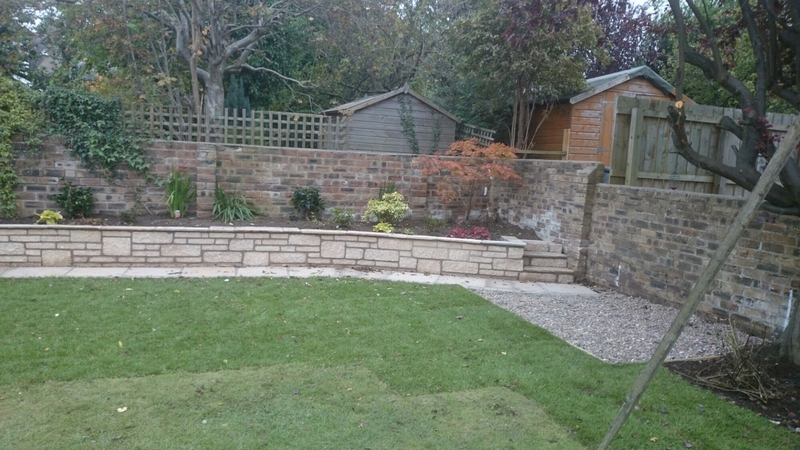 Garden Construction Co – Tel 07958995739. 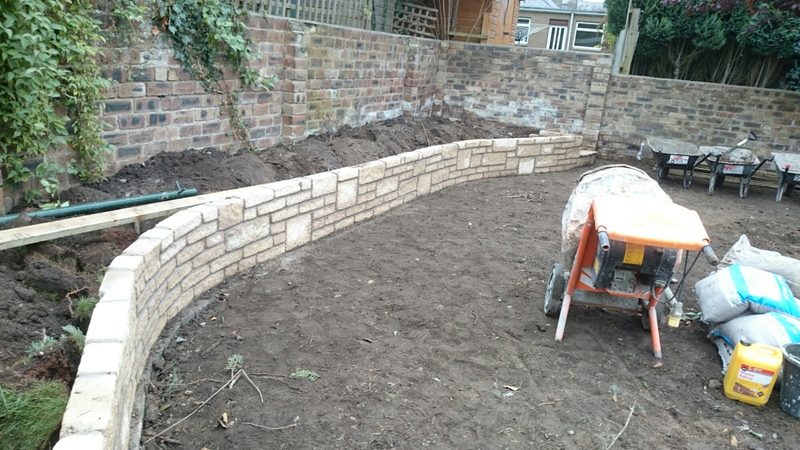 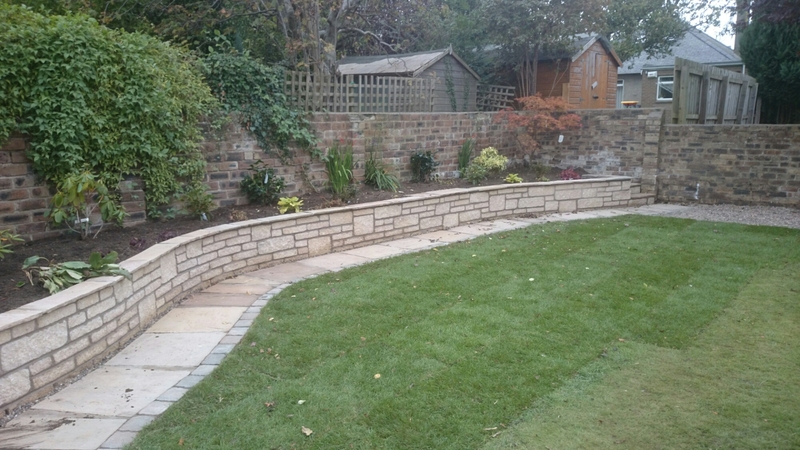 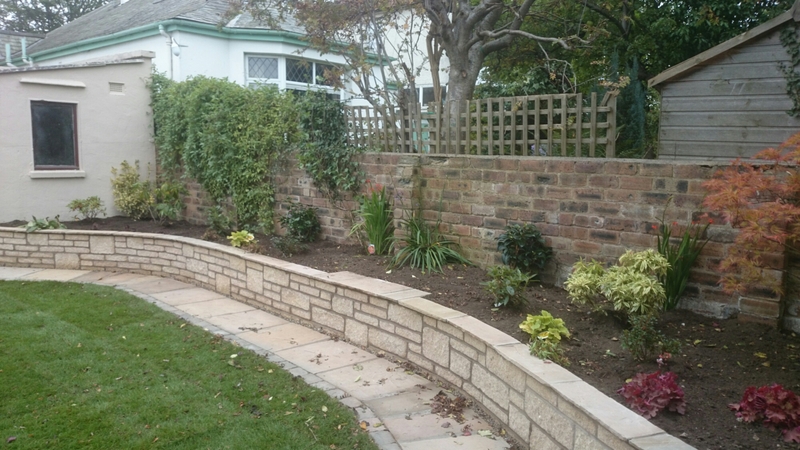 Here some photos of a landscaping project in Barnton., Edinburgh . 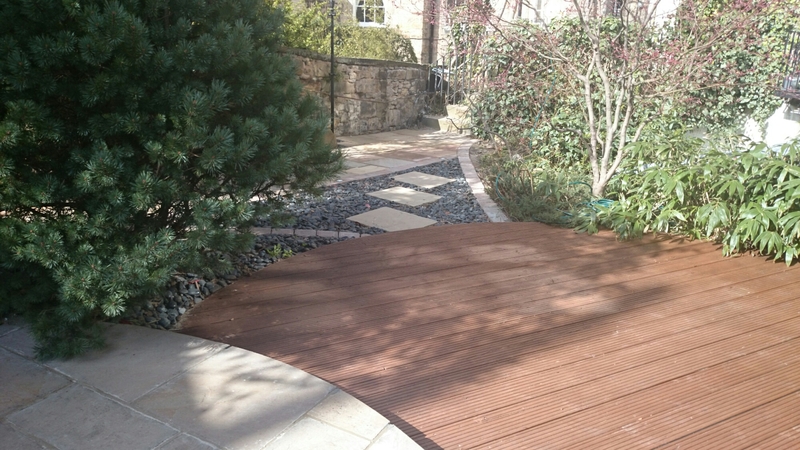 It was a complete garden re-design with decking, patio, pergola, turfing, herbaceous beds etc.